The Danielson Framework for teaching has become popular for setting classroom expectations in schools across the United States. Danielson’s 3b Questioning and Discussion domain is one of the most challenging indicators, and teachers in all content areas are asked to support student engagement in classroom discussions. This professional expectation is a rich opportunity to leverage instructional strategies. Over three sessions, Keep the Kids Talking aims to support teachers in designing classroom experiences that use questioning and discussion strategies to draw out all student voices. Dr. Kang was a high school English teacher for eight years in Denver, Colorado and New York City. She wrote several district wide curricula for Denver Public Schools and the NYC Department of Education before transitioning from classroom teacher to professional development coach in 2006. As a coach, Roberta has supported schools on instruction, assessment, systems and structures, literacy and accountability mandates. 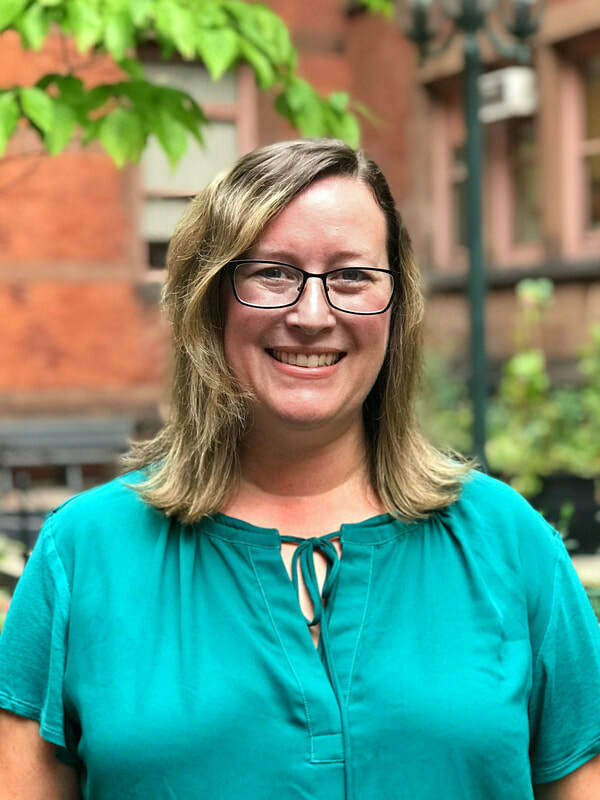 In 2015, Roberta completed her doctorate in English Education from Columbia's University, Teachers College with a focus on the impact of mandated assessments on students, teachers and school leaders. In her role as the Initiative Director, Roberta supervises the professional development programs and initiatives projects across the Center. Roberta cultivates partnerships with schools, districts, and organizations, in critical areas such as developing academic rigor, refining literacy in high school, creating meaningful instruction for high stakes assessments, and leveraging city and state mandates for authentic school change. All attendees must complete a registration form online. We will not be able to admit you to these sessions if a registration form is not on file. Registration closes at 11:59pm EST on February 21st. To adjust or cancel your registration: contact cpet@tc.edu. Refunds can be offered up to 7 days before the first session. Refunds requested beyond that date will not be processed. The cost of attendance for this series (three sessions) is $270 per person. To pay for your attendance using a purchase order: contact cpet@tc.edu to initiate this process. Once a PO has been received from your school, they will be given a promo code to distribute to the teachers they are funding. A PO must be created by your school & received by CPET by February 14th in order for a promo code to be generated. The promo code will discount your registration 100% so that there is no out-of-pocket cost to you. You will still be required to complete a registration form. Teachers College is a state-approved provider of Continuing Teacher and Leader Education (CTLE) hours. Participants can earn up to 18 CTLE hours for attending this series. CTLE information must be entered on your registration form. Session attendance will be verified before CTLE credits are awarded. All session take place at Teachers College, Columbia University: 525 West 120th Street New York, NY 10027. When you arrive, you'll need to enter through Zankel Hall and pass the security desk before proceeding. Please have a copy of your ticket (electronic or hard copy) and a photo ID on hand to help facilitate this process. A specific room number will be provided for you closer to the start of this series.